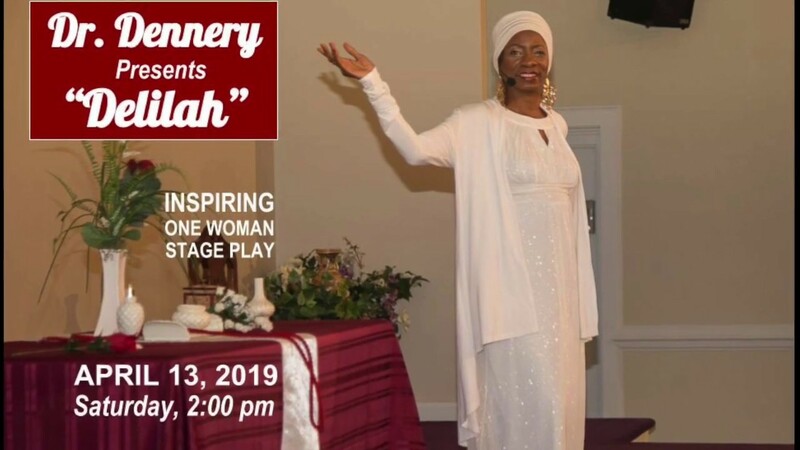 Unique, lively, and inspiring presentations through dramatic one woman plays that transports you into the pages of Scripture, bringing the text to life. An author of 10 books, I speak at churches, conferences, retreats, etc., as well as provide training workshops and seminars. 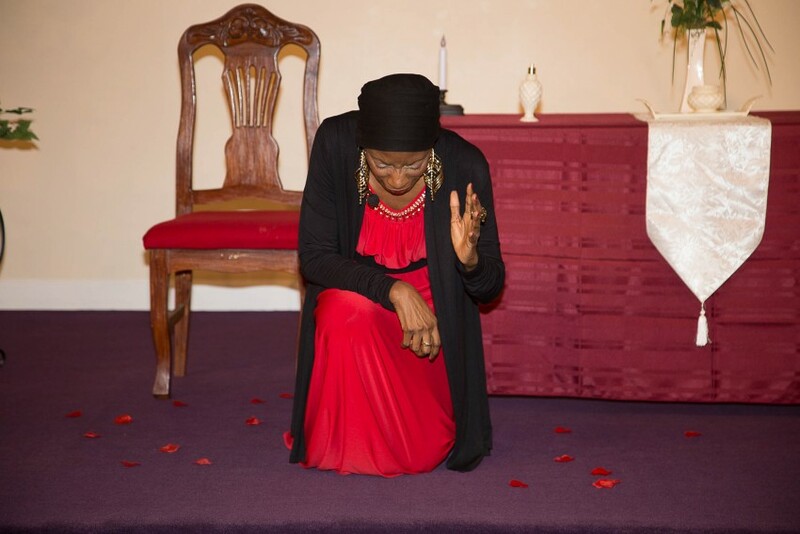 I have performed & received rave reviews for my plays, CRIPPLED BUT COMFORTABLE, based on the crippled woman in Luke 13, UNCOMMON LOVE: Woman With the Alabaster Box and Queen of Sheba's Visit to the King. The dramatic presentation KINGS BUILD THINGS, highlights our royal heritage from the Bible. I have a book by the same title and a companion book TRACING YOUR BIBLICAL ROOTS. I earned an Ed.D., MBA & M.S. in Bible. EXPECTATION: Lively, dramatic, and interactive presentation of the biblical / Christian topic that transports the audience into the pages of the Bible, making it come alive. Presentations are simple, yet profound explanations of the topic so that the novice can understand, and the scholar can be informed. A question and answer period at the end will clarify any lingering questions not answered in the presentation. When training, the session is both informative as well as interactive so that long-term learning occurs. Attendees will walk away with an excitement over the knowledge they have acquired, and will also have the ability to purchase resources such as books, CDs, DVDs, and study guides that they can use to reinforce and retain the knowledge gained at the event. A gifted speaker, ordained elder, and Christian educator, I have the God-given ability to simplify the deep truths of God Word, while inspiring the hearer to act on the Word. 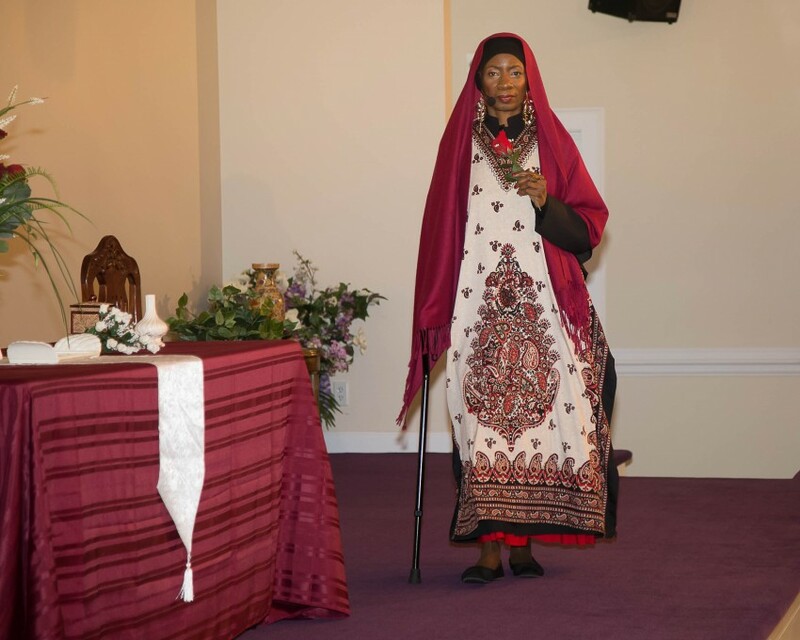 I accomplish this in a unique way by using dramatic one-woman plays, such as Rahab, Queen of Sheba, Kings Build Things, and the Alabaster Box to bring the Bible to life (see picture gallery for photos). 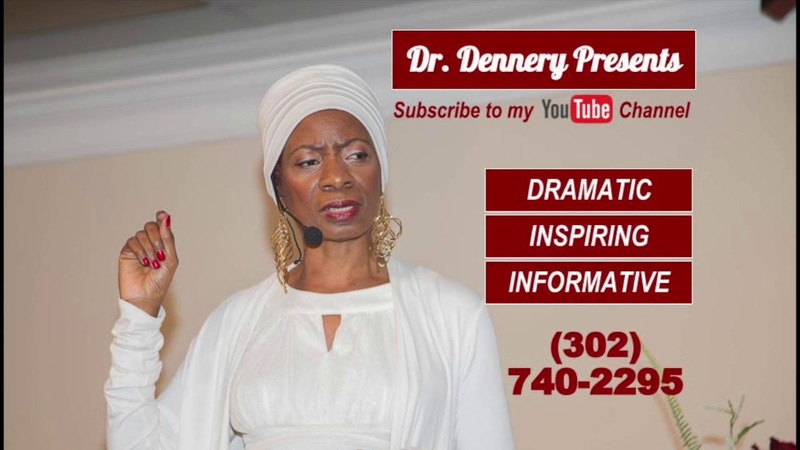 A Bible scholar with over 20 years teaching experience, I am also founder of Doctrine101 With Dr. Dennery International School of Ministry (online and in person), and have earned an Ed.D and a Master of Science in Bible degrees. Additionally I have authored the following books with an accompanying study guide: 1) Christ and Covenant: Key to Understanding the Scripture, 2) Demystifying the Book of Revelation, 3) Kings Build Things, 4) Tracing Your Biblical Roots, and 5) Crippled... But Comfortable. These books also serve as textbooks for Doctrine101 School of Ministry. I speak for conferences, seminars, church events and provide training on a variety of topics such as: 1) Keys to Understanding Scripture 2) Demystifying the Book of Revelation 3) Prayer 4) Evangelism 5) How to Prepare & Present Biblical Messages 6) Key to Being Set Free 7) Race from a Biblical Perspective 8) Train the Trainer 9) Limits of a Limitless God, and 10) Bible Doctrine, to name a few. 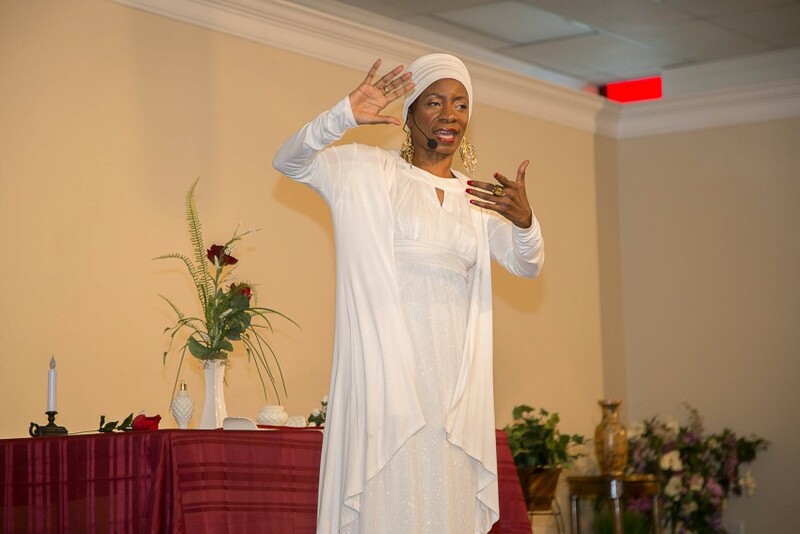 Booking fee is negotiable based on budget, length of speaking engagement, and travel distance A deposit of 50% of the booking fee is payable at least 72 hours prior to event, and the balance is due upon completion of the engagement. I am available to speak domestically or internationally, weekdays or weekends. I have been influenced greatly by the teaching and content of several pastors specifically Dr. David Jeremiah, Dr. Charles Stanley and Dr. Chuck Swindoll.